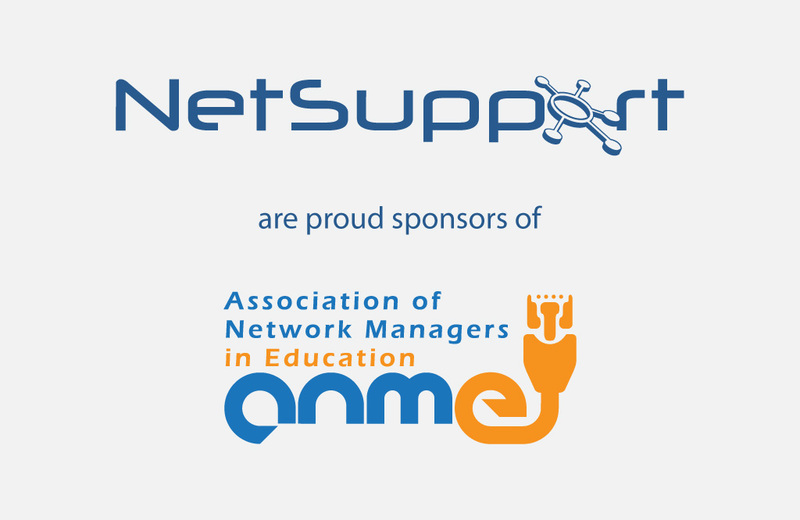 We are proud to announce that NetSupport has now become the main sponsor of the Association of Network Managers in Education (ANME). As a supplier of IT tools for technicians in the education sector, we feel that the partnership is a perfect fit for both organisations. Run on a voluntary basis, the ANME arranges termly meetings and conferences for network managers in education, helping them make time for networking, general IT discussions, and meeting new suppliers and products. The ANME is free to join, and is open to all network managers or IT technicians in education. Click here to learn more.